1 buildings, 33 residential units. reception, WLAN in reception area, elevator, TV room, restaurant, bar. covered terrace, roof-deck. loungers. fee payable: breakfast room, laundry. with modern furnishings. on the upper floor. kitchenette. 2 electric cooking plates, refrigerator with freezer, microwave, coffeemaker, kettle, toaster, eating nook. shower, bidet, toilet, hairdryer. wireless LAN. air conditioning (cold/warm). balcony. parking space in 30 m.
2-room apt. with separate entrance. living / bedroom, 1 double sleeper couch und 1 sleeping facility. 2 satellite TVs, German channels. bedroom, 1 double bed und 1 sleeping facility or 2 single beds und 1 sleeping facility. 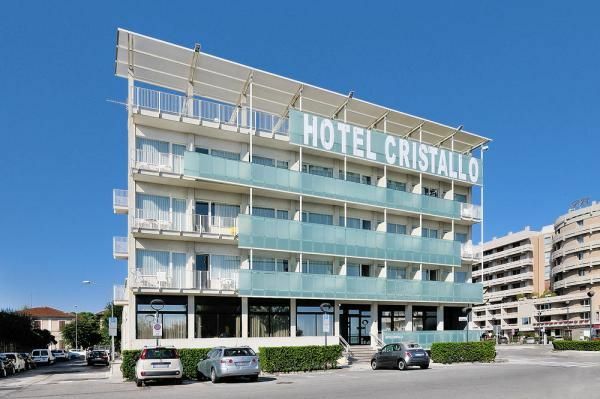 town center 500 m, bakery 100 m, shopping 300 m, shopping mall 2.5 km, bar 30 m, sea, sandy beach 50 m, airport Ancona 25 km, location Corinaldo 20 km, location Conero Küste 40 km, location Urbino 70 km. Wie Typ E und F, aber für 1-4 Personen. baby cot (for babies up to 2 years (included), in addition to max. occupancy) , baby crib linen, highchair, please reserve.